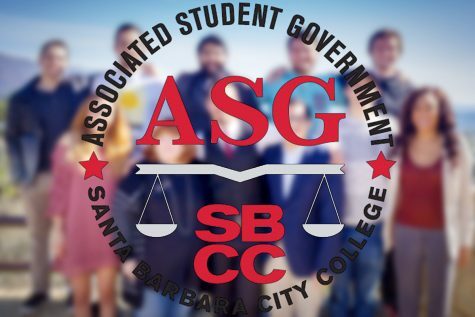 Several members of the college community are advocating for more training in order to be able to properly respond to incidents of sexism, racism and sexual harassment on campus. Issues of racial insensitivity at City College has come to the forefront following Vice President of Business Services Lyndsay Maas’ use of the N-word in a gender equity meeting. 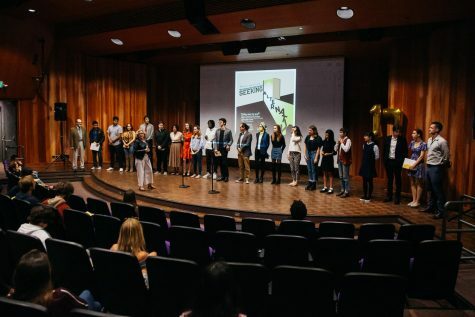 Students, faculty and staff have spoken during college governance meetings about the need for training to respond to racial discrimination on campus. New employees typically receive two hours of sexual harassment training. Other trainings on issues such as racism, sexism, cultural awareness and equity are offered once or twice a year on a voluntary basis. Administration members and faculty also attend other trainings off-campus and are continually coached throughout the year. Additional training that has been recommended by members of the campus include training for dealing with racism, sexism, homophobia and sexual harassment. 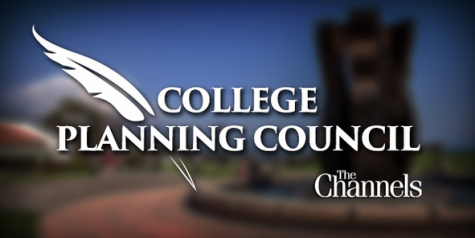 Monalisa Hasson, vice president of human resources said the college is working on implementing additional trainings to combat discrimination and harassment on campus. “We realize this isn’t enough and the work is continuous. We are in the process of bringing together a core team of stakeholders to assist with developing a long-term sustainable anti-racism professional development program for all employees,” Hasson said. 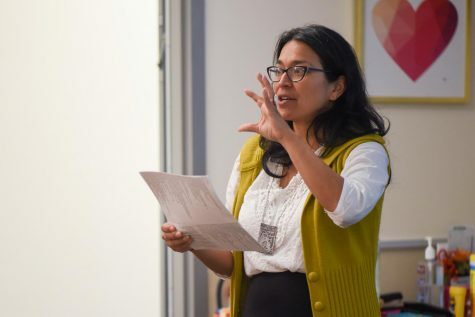 Members of the campus community who are being affected by harassment and discrimination would like to see mandatory sensitivity trainings for all faculty throughout the year. 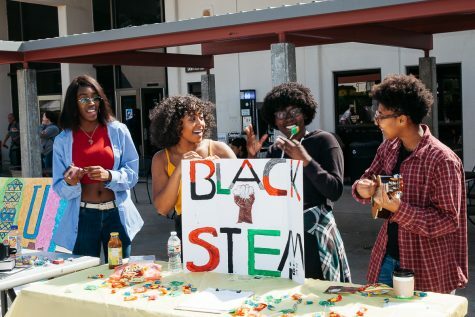 Black Student Union President Naiha Dozier-El said these trainings need to be led by members of marginalized communities on campus and consistently reflect what students need to be supported for. Devona Hawkins, advisor for the Black Student Union, said she was not offered any training in her three years at City College other than the racial sensitivity training Crossroads, which is available to limited faculty members for a three day period. Hawkins and Dozier-El both said it often appears the issues are not being taken seriously enough and it calls into question the trainings’ effectiveness. “If [the trainings] are not mandatory, if it’s not for all staff than what is it really for? What purpose is it really serving,” Dozier-El said. Hawkins said it is especially important for administration members that will be running workgroups and committees designed to combat equity issues to take more training. “You can’t provide resolutions and seek advice if you don’t know where to start at,” Hawkins said.